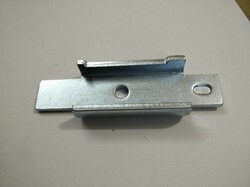 We are the leading supplier of Metal Supporting Parts. Spare parts identification and procurement support / supply of parts. 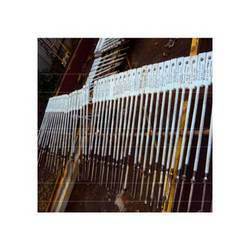 We identify the parts required for replacement and provide the technical specification for procurement. We support the procurement function by locating the available source and negotiate the price We also supply the parts.